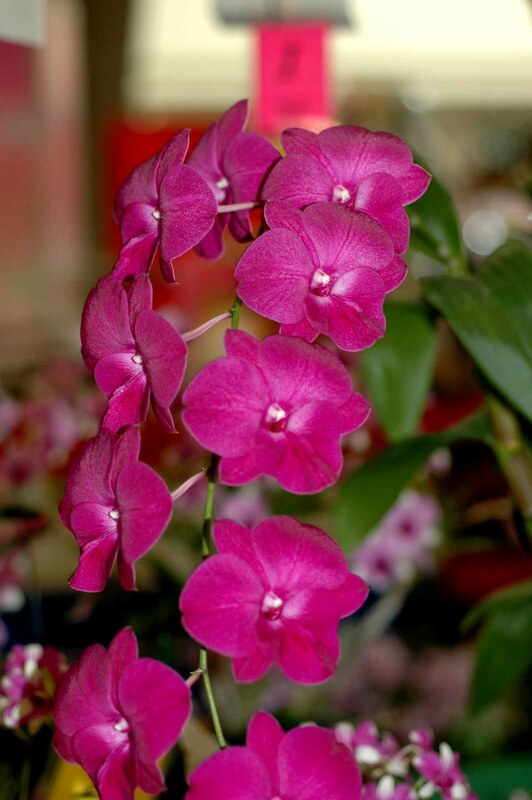 The dendrobium pansy orchid is quite different in form to the regular phalaenthe type dendrobium which is its relative. This hybrid form was registered in 1988 by the D’Bush Orchid Nursery. Subsequent breeding has led to little success as the perloric form regress in the prodigeny .